Captivate a professional audience with native video at every stage of the buyer’s journey. Engage business decision makers with video ads in the LinkedIn feed on desktop and mobile. Instantly collect complete, accurate leads with pre-filled forms, or convert prospects on your website. Understand how your videos are performing and the kinds of professionals acting on your video content. GE highlights brand innovation and company culture in a video series focused on the personal stories of its employees. Vodafone shows how it connects young entrepreneurs with seasoned advisors through the Your Ready Business program. Actor Peter Dinklage sets the stage for the future of knowledge using the speed and power of the Cisco network. Philips showcases how Phoenix Children’s Hospital uses Philips technology to improve the quality of healthcare. WP Engine demonstrates the strength of their digital experience platform by featuring their homepage built with their own tools. Audi shares the story of a veteran chauffeur to convey the security, quality, and understated luxury of its A8 series. MicroStrategy showcases the excitement and value of their annual conference to drive registrations. With a humorous take on traditional WAN routers, Silver Peak grabs attention to drive website traffic and conversions. “Video stands out because it doesn't tell, but it shows. 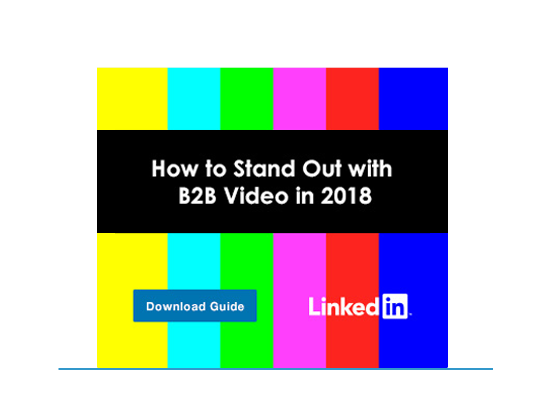 On a platform where there's more business content, the video stands out more, especially on LinkedIn." Run video ads to drive growth at every stage of the sales cycle. Tailor your video campaigns to build brand awareness, drive website traffic, or generate leads. 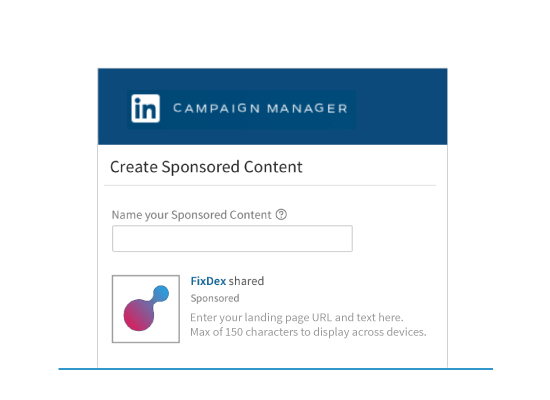 Create a Sponsored Content campaign to promote video content on your LinkedIn Page or Showcase Page. Enable targeting on the LinkedIn Audience Network to expand reach up to 20% more with your target audience. 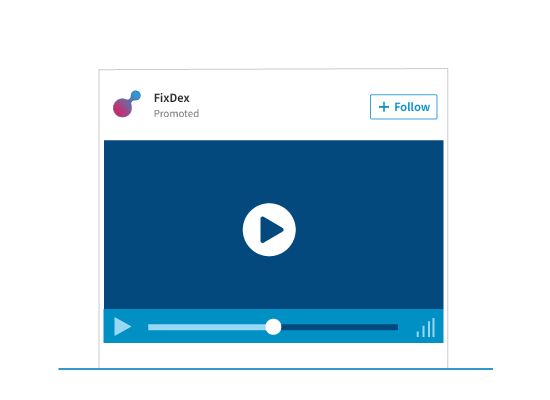 Use Direct Sponsored Content to personalize or test video ads for specific audiences, without publishing on your LinkedIn Page. Different marketing goals require different video content. Once you choose your objective, create videos that support your business needs. To build brand awareness, position yourself as a thought leader, tell your brand story, or share stories of customer success. To generate demand for your business, show a quick demo, webinar sneak peek, or event preview to convince your audience to take action. Get detailed engagement metrics—like video views, view completion rates, and leads on LinkedIn—that map to your goals. Understand your audience, and what they respond to, with professional demographics. You can also install the LinkedIn Insight Tag on your website to track leads and conversions. Learn how to upload video content, set up a video campaign, or optimize your active ads. Learn best practices for launching your first advertising campaign on LinkedIn. Learn how to get started with video ads and gain insights from thought leaders of B2B video.